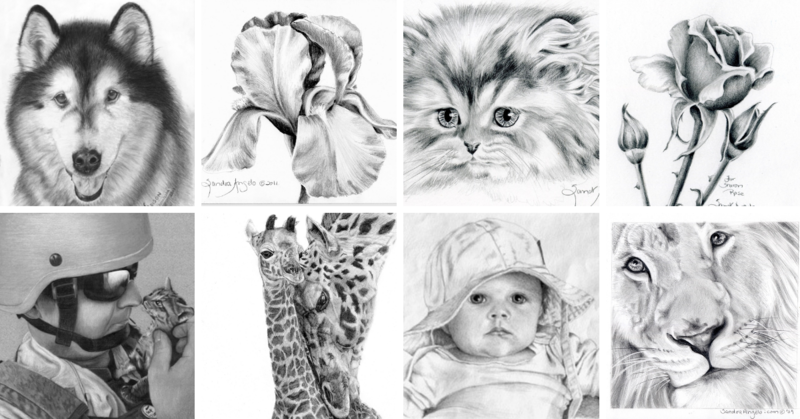 Sandra Angelo's Learn to Draw FAST! I've spent 30 years developing an amazing system that has taken thousands of folks from AMATEUR to AMAZING! But it doesn't work if you don't. I've found that those who look for a guarantee tend to be the ones who don't follow directions and don't complete the lessons. I LOVE watching your art transform and if you follow this step by step path, it happens pretty fast. There is a meter on your hand and the more you practice, the better you get. I would love to help you transform your art, but I can't do it alone. So, join us if you truly long to become an amazing artist and you are ready to follow this exciting success path! We're GDPR-compliant, meaning your payment information is safe, secure, and encrypted. We fiercely protect your privacy. Fast Action Bonus for the FIRST 30 people who sign up. Coaching Helps You Finally Pinpoint Where You are OFF! Want to speed up your learning process? The #1 thing that transforms your art FAST is feedback. You will keep making the same agonizing mistakes unless I pinpoint your chronic errors. 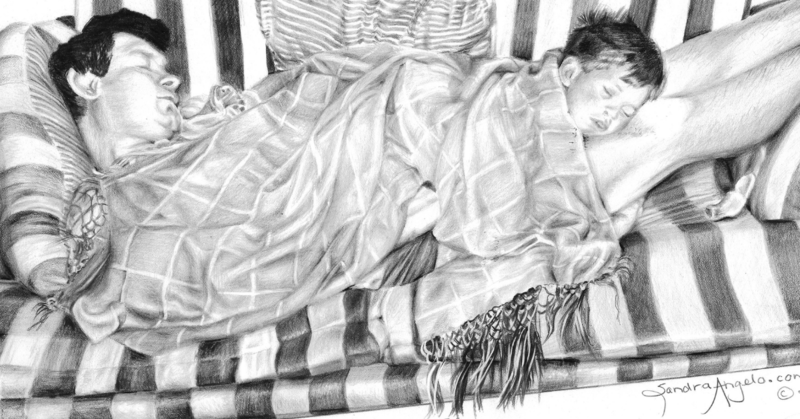 In honor of the 30th Anniversary of Pencil Drawing College, the first 30 who sign up for 2019 Pencil Drawing College will be invited into the Coaching Apprenticeship Program. For 4 weeks, you will get FREE critiques and feedback. Four video demos will reveal re how to use secret tools that the Masters use to get stunning results. I'll also provide you with links to a discounted site where you can buy these. Using the right materials can make the difference between success and failure. I am always testing new tools, so you don't have to waste your time and money buying all the wrong supplies. Finally banish the chronic mistakes that keep you trapped in mediocre. I’ll be posting four MasterClass videos where I correct the mistakes everyone makes so that you can avoid the potholes that are keeping you stuck. 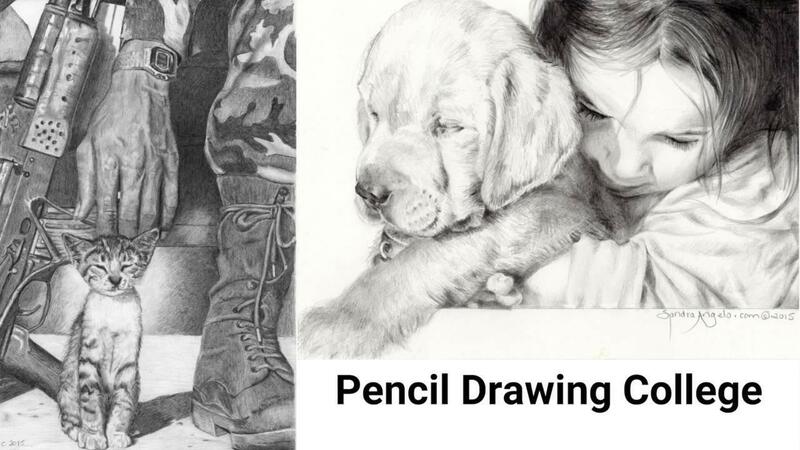 Sandra's Simplified System That Makes Drawing Easy - for ANYONE! For 20 years, I only worked with non-artists, people whose art was so bad it never made it to their mom's fridge. 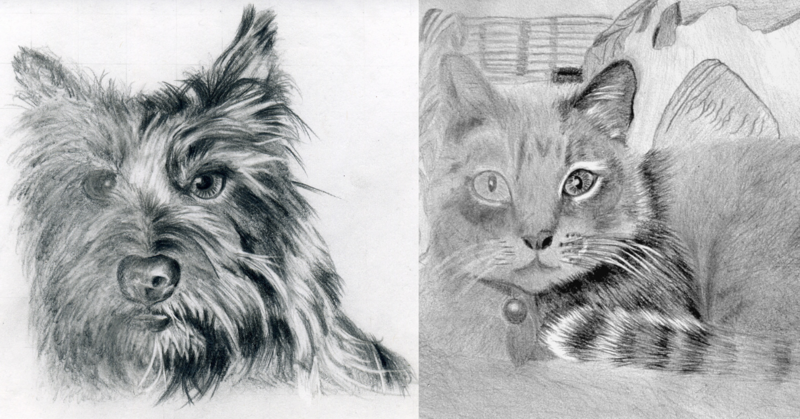 I specialize in SPEED LEARNING and developed a shortened path so you can master drawing FAST! Now instead of spending decades experimenting, you get access to a vault of Art Wisdom that I used to turn non-artists into award winning Masters. For 11 years, I spent $10,000 per year gathering information from the World's TOP Masters at an annual symposium. As a columnist for The Artist's Magazine and American Artist, I also interviewed successful Masters who are out there making big bucks with their art. I got them to spill their closely guarded secrets and I put this vast resource of drawing wisdom into a vault. My comprehensive library of tips, tricks and shortcuts will accelerate your growth. Instead of experimenting for decades like the Masters did, you can take the short path to success. BONUS - SAVE GOBS OF TIME! In your MasterClass workbooks, all your drawings are gridded, so you won't need to take a long time putting grid lines on the drawing you're copying. 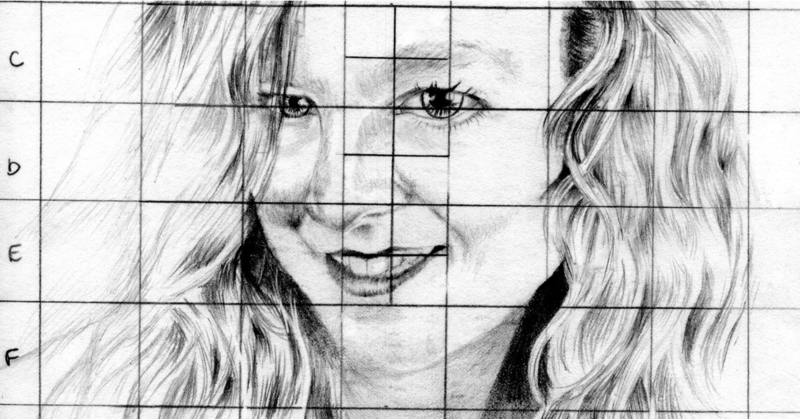 No need to grid your drawing paper either; my grids will slide under your drawing paper. 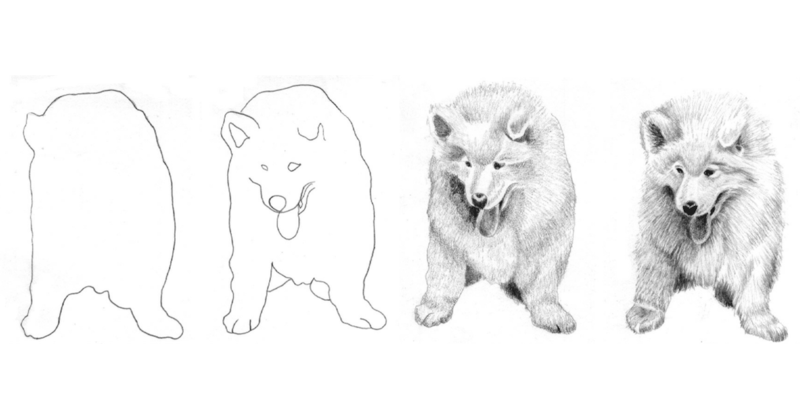 Sandra's Simplified 4 Step Drawing System Make Any Drawing Easy! Hectic Schedule? Lessons have been shortened so you can consume then in bite sized chunks. Videos are between 5-15 minutes. Draw an eye one day, an ear the next, a mouth the next, etc. Squeeze brief relaxation into a harried schedule. Discover what kind of photo makes a great portrait?